It’s spring, 1987, late in the Cold War, and CIA clandestine operations agent Tracie Tanner is tasked with what should be a relatively simple mission: deliver a secret communique from Soviet General Secretary Mikhail Gorbachev to U.S. President Ronald Reagan. After smuggling the document out of East Germany, Tracie believes she is in the clear. She’s wrong. A shadowy cabal is work, people who will stop at nothing to prevent the explosive information contained in the letter from reaching the White House. 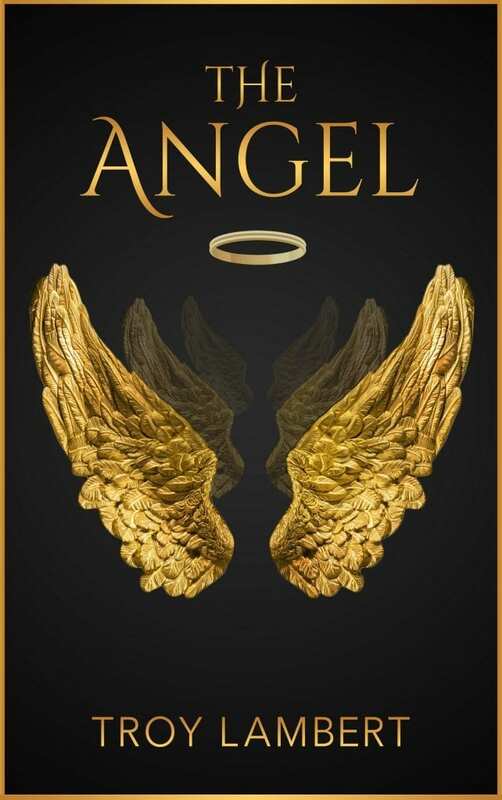 One thing you can always count on with an Allan Leverone thriller is that it will pull you in, and you won’t ba able to stop reading until you reach the last page. This thriller is no exception. You can’t help but care about the characters, and turn the next page to find out what happens next. For a little while you’re transported back in time and you believe that a lone air traffic controller dying of a brain tumor and a wounded CIA agent may just prevent World War Three. But until the very last moment, you have no idea the sacrifice it might require. Another hit from an author that combines the tech-savy writings of Clancy with the thrill rides suspense of Koontz. If you haven’t read his stuff, and you aren’t following this guy, you’re missing out on one of the next big superstars of the thriller genre. Five stars without a single reservation. 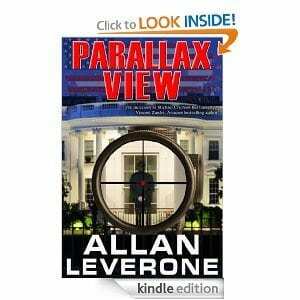 Buy Parallax View here and check out Allan’s other work here. NextI Wrote a Book and No One’s Reading It!